Bring your love of Disney to life with more than 100 amazing and creative projects and activities. Let your imagination run wild with Disney inspired arts and crafts, party games, puzzles, papercraft, and many more fun and practical activities. 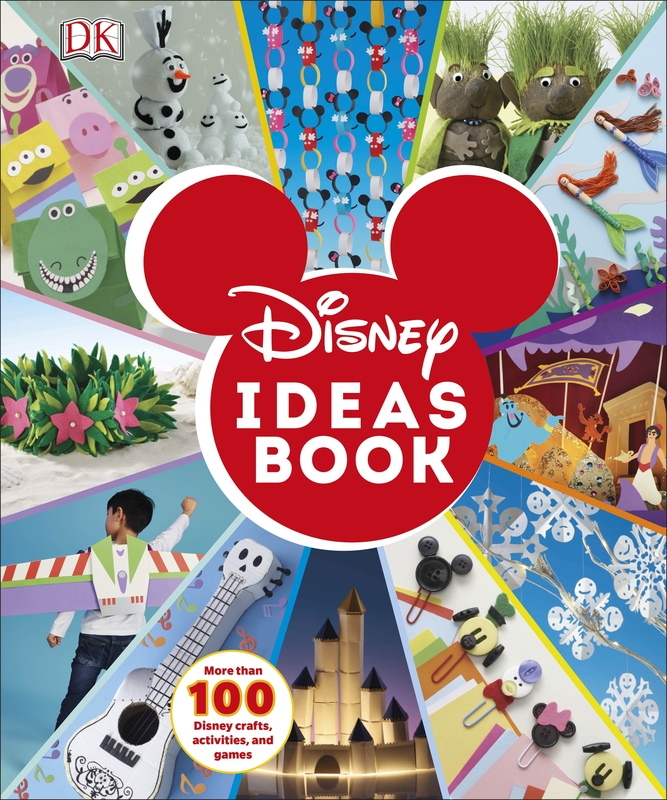 With clear, step-by-step instructions, the Disney Ideas Book guides you through each exciting activity from creating glowing BFG Dream Jars and performing a puppet show in a Jungle Book shoebox theatre, to playing skittles with the Seven Dwarfs and growing grass hair on Frozen Trolls. Featuring family favourite characters from animation and live-action movies and TV, including Frozen, Toy Story, Moana, Inside Out and Cinderella. 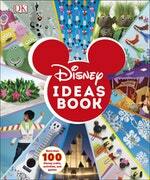 Love Disney Ideas Book? Subscribe to Read More to find out about similar books.